The Portland Trail Blazers tip off the 2014-15 regular season on Wednesday night, Oct. 29, and TriMet has fans covered. 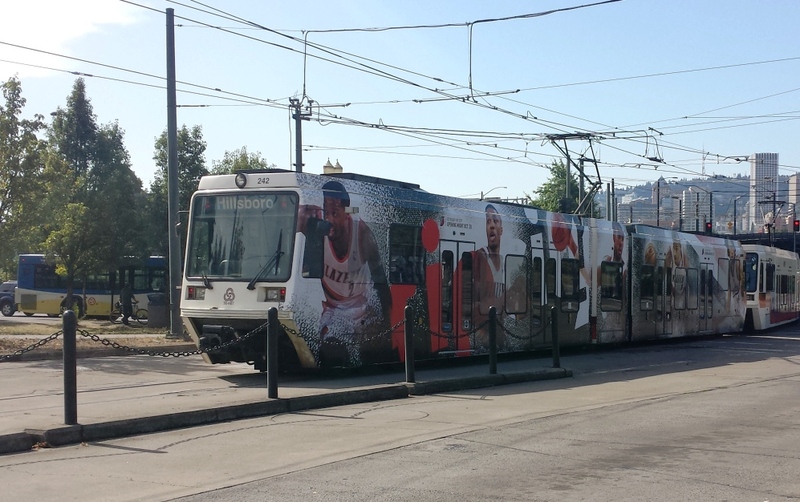 All four MAX lines, as well as six bus lines, serve the Rose Quarter area. 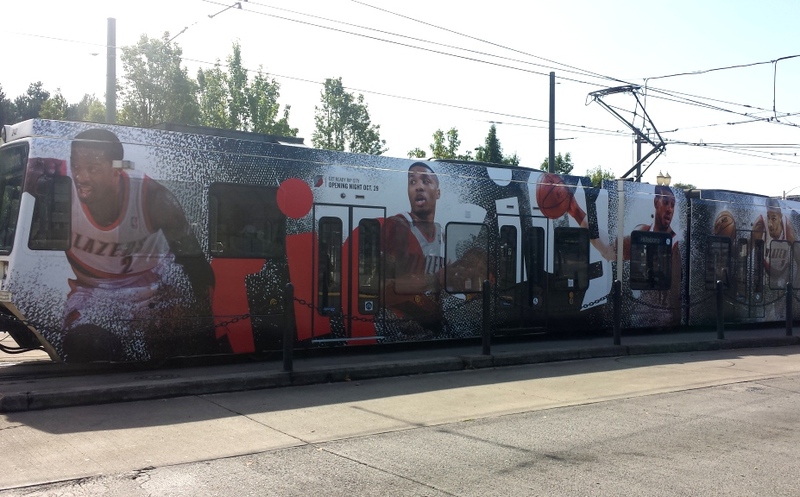 With big crowds expected to cheer on the home team to another winning season this year, westbound MAX trains will be serving the northbound platform on game nights, starting about an hour and a half before tipoff until people disperse after the game. Whether you’re a longtime or casual Blazers fan, remember that it pays to play by the rules. A valid fare is required on all TriMet vehicles including MAX. If you’re caught without a fare, this foul could cost you a $175 citation or exclusion from the system. You can buy your fare before you even leave home. The free TriMet Tickets mobile app lets you buy tickets anywhere, at anytime and use them right on your phone whenever you need them. You can even buy and use tickets for multiple riders on one phone. 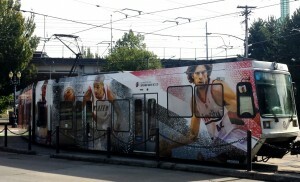 Learn more at trimet.org/mobiletickets. Since the game will last longer than two hours, buy a day pass. It’s the same cost as two 2-hour tickets.